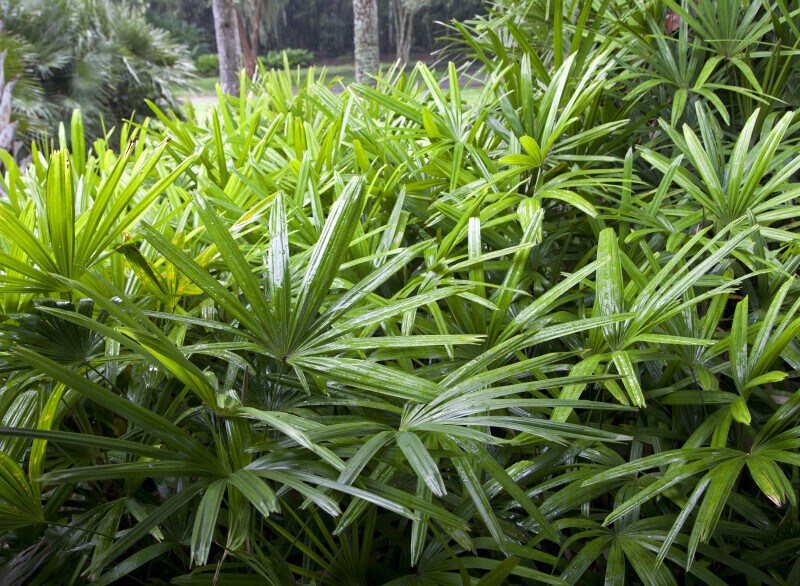 This photograph of saw palmettos (Serenoa repens) was taken at the Kanapaha Botanical Gardens. Saw palmetto leaves have small, sharp teeth on their margins. WARNING: You are about to download a 54.8 MB TIFF!